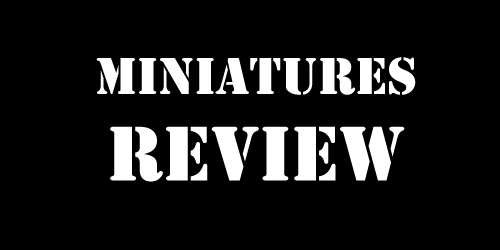 Before I really get into this review I should let you know I haven’t really been a PC gamer since Oregon Trail and the original Sim City were still brand new. For me, computers have always been more about work and looking up women who might not be wearing clothing than for playing games on. Still, I remember enjoying Sim City a lot when I was younger. I tried to do my best to build a giant city, if only so I could see how quickly I could destroy it. To say I’ve missed out on a generation of city building games is an understatement. Judging by the previous paragraph, I would be the last person you would want to review a city building game. 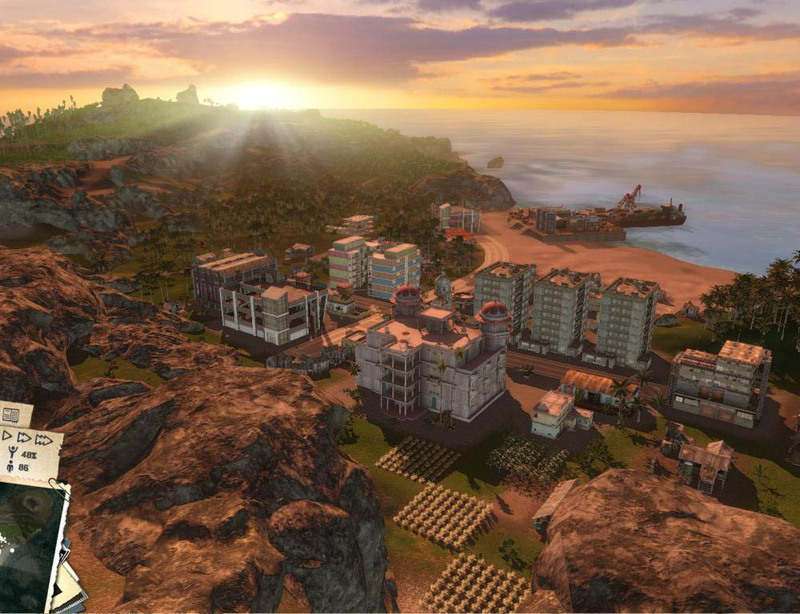 Tropico 3 is a city building game. 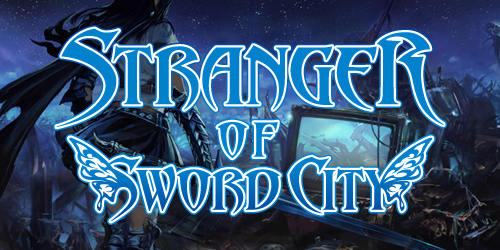 At first glance, you would say I’m completely unqualified to write a review for this game. I would agree with you. But the guy who was going to review it had computer issues so you are stuck with me. In a way I consider this a positive. You can get reviews on Tropico 3 from people who do nothing but play this style of game anywhere on the internet. I’m giving you a review from someone who thinks resource building means that I have plenty of Doritos on hand when I play a video game. 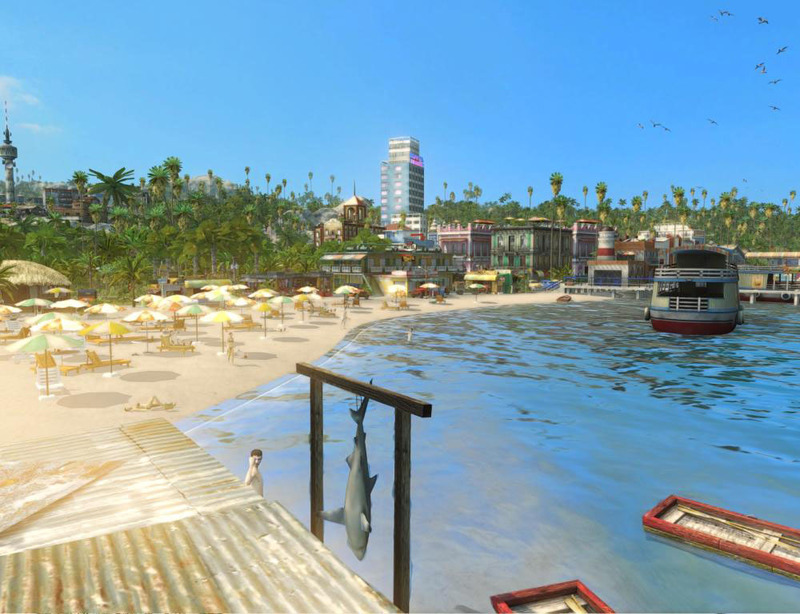 So as a someone who is relatively new to the city building experience I can say one thing for sure: Tropico 3 for the PC is not a game that eases new players into the experience. Let’s first start with a brief history of the series for people like me who might think Tropico is some sort of rum and pineapple flavored drink that comes with an umbrella. 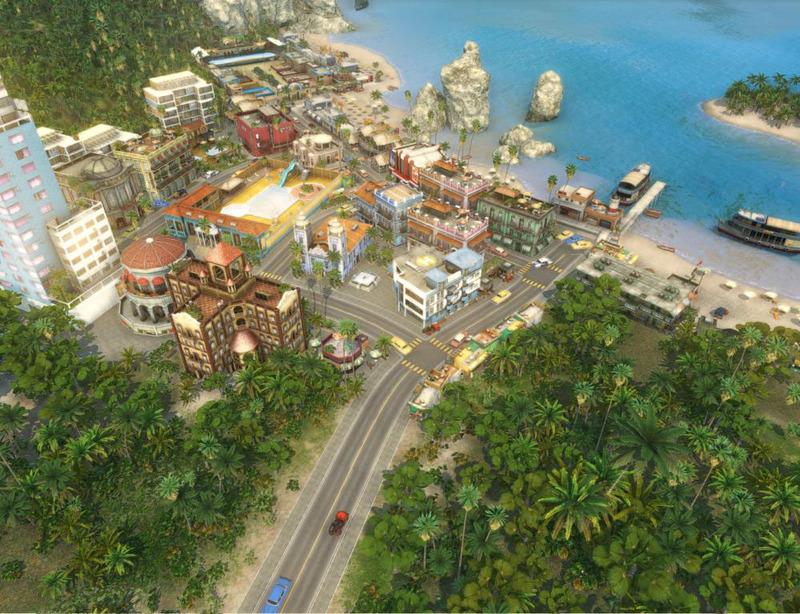 The first Tropico started as an over the top city building sim set in the Caribbean. The difference between Tropico and other city management games was the humor and also the fact that you not only had to manage raising a city, but you also had to do it in such a way that controlled the populace that also did not piss off one faction or another too much. There was a sequel that had to do with pirates or something but from what I can gather the less said about that game the better. Not sure why a dictator sim has to do with pirates and judging from what I’ve read about it, not many other people get it either. 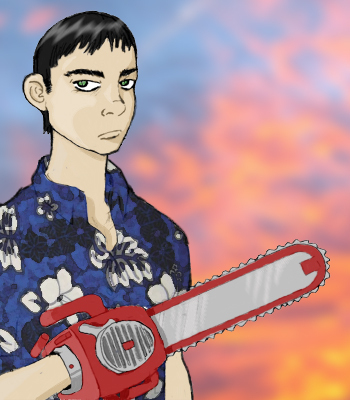 Enter Tropico 3. The game apparently goes back to being a dictator simulation in the Carribean. When the game starts it suggests going through a tutorial, which I would recommend any new player do. The only problem is the fact that this tutorial isn’t really helpful whatsoever. It gives you the basics of camera movement and understanding how to buy different resources and buildings, except it never really goes deeper than that. The game however is much deeper than what the tutorial suggests and that’s were my main problem is. I’ll cover that a little deeper in just a moment. First let’s get to the game modes. There are a couple of different modes to the game. There is a Campaign mode and a Sandbox mode and for the love of all that is holy if you haven’t played this style of game before go through the Sandbox mode first. Both the sandbox and campaign modes start out basically the same, you get an island and a couple of starting resources. You can choose from a list of historical dictators to play as, each with their own positive and negative attributes that can affect the game or you can go nuts and create a dictator avatar completely from scratch. The game has a decent amount of creation options including a requirement to choose your characters own strengths and weaknesses. Here’s one portion of the game that isn’t very clear to new players: you might try and select something that looks like it might be an amusing attribute like a gambling problem, only to realize later when you are deep into building your city that those negative aspects can be a much larger problem than anticipated. At least that’s what happened to me. The reason I suggest starting in sandbox versus the campaign is that there is very little hand-holding in the campaign part of the game to get used to the different mechanics. Some of these things might be familiar to those used to city building games, like building houses, farms, managing salaries and things to educate the populace. For someone like me with little city building experience it and the fact that the tutorial spent more time on camera movement than managing resources this was confusing at first, and then downright frustrating as the campaign went on. There are goals to meet in the different campaign missions and occasionally something related to the story will pop up and affect the progress you have made so far. The campaign missions are unforgiving in the time it takes to complete them, so if you spend time building the town a certain way, only to discover later that you did something wrong…well, too bad. There’s just not enough time to correct the mistakes. After figuring this out I stopped waiting for the game to tell me I failed and just started the mission over. And over. And over. And over. And over. And over. The swerves the game throws at you during the campaign are meant to create new challenges but there are at least one or two of them that feel like they outright screw you over if you don’t plan perfectly. This is why I suggest starting out with the sandbox mode. This plays like the classic sim games and lets you start from scratch to build an island empire. In this mode there are sliders that you can set that will change the difficulty of the game. Starting in this mode means that you can do what the tutorial fails to do: learn how to play the game at a pace that works for you. 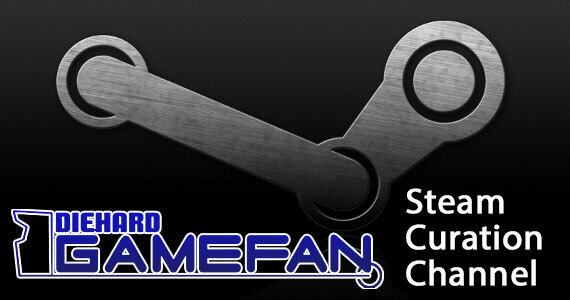 I really think it is necessary for new players in the genre do this, and encourage even veterans to do so. Tropico 3 is a deep game. Maybe it is just because I have played so few of this style of game, but it is really an eye opener on how far the genre has come over time. The game requires a delicate balance of everything, from economics, payroll that can be set to education levels, transportation, living conditions, managing the satisfaction of the people on the island and also dealing with different religious and socio-economic groups. This is where one you get a hand of the game that it really opens up. There is a lot of room to maneuver to create either a socialist utopia or a harsh dictatorship or anything in between. Watching the progression of the population is fascinating. Punishing the little people in small ways until they finally revolt is just as satisfying as manipulating events so that everyone lives in harmony. Part of the credit for this really has to go to the ease of the menus and mouse controls. There are a lot of menus in the game but they are structured on the screen in a way that leaves it free of clutter but still easy to understand. The mouse wheel lets you zoom in and out of the island and its impressive how it holds up visually when you go from a far zoomed out perspective to zooming down onto a character model. You can even click on the character to see their information and even read their simple thoughts. Doing so makes the game feel less like a dictator sim than feel like one where you are some odd Carribean god. In fact you can even zoom in on your created dictator avatar, though this is sort of awkward. The avatar just sort of wanders aimlessly though you can direct some of its actions like attending a worksite to speed up production. 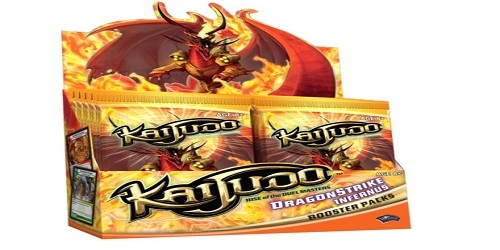 However, this creates a separation of the player and the avatar meant to represent the player. Hell I was the one doing all the work on planning where that church was going to go meanwhile the character I created was in the Presidente mansion goofing around. There’s no real attachment to the El Presidente avatar, which makes them dying during a rebel uprising easier to take at least. 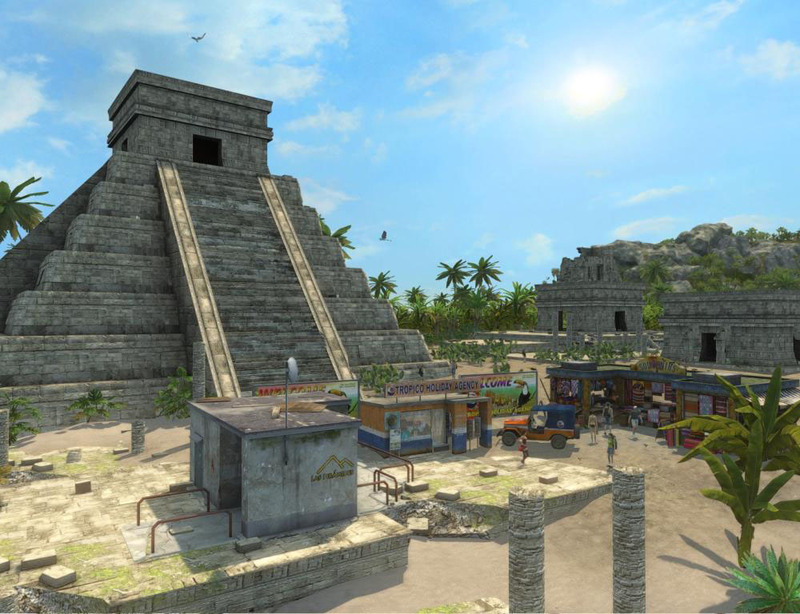 Graphically Tropico 3 is a pretty game. The water effects look good and the weather effect add a lot to the game. There is an amazing amount of detail and attention to little details. When the city really starts growing and you can see dozens of citizens running around to their jobs or church and so on it gives a feeling that you are viewing the hustle of actual city instead of just a sterile environment that you have control over. Even with all of that there are a few missteps. Some events are animated well, while others are just mentioned on the Tropico News Today radio station after the fact. More animation of these events would be appreciated and maybe some more variety in the character models for future versions of the game. The audio isn’t as good. There isn’t much variety at all to the background music and while the Latin rhythm suits the game after hearing it for a few hours it becomes annoying. 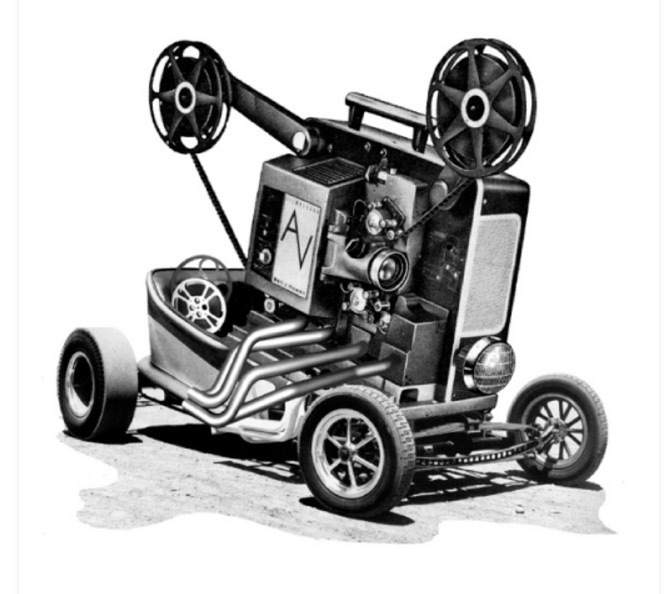 The Tropico News station also gets old, fast. The radio station serves the purpose of informing the players of events, but it isn’t very timely about it and has far too many canned phrases. Plus, I personally found the DJ to be really grating. The depth of the game and the amount of different ways to play around with not only the economic options but the political and sociological ones as well make Tropico 3 a city building game that anyone can get lost in for a long time. The difficulty is such that it may be daunting for new players to either the genre or even the series, but experienced city builders should also find plenty of challenge here in the campaign and with the sliders of the sandbox mode. While I would have enjoyed the game more if it had a mode to ease newcomers into the city building aspect, but if you are willing to power through the learning curve there is a lot of gameplay to be found in Tropico 3. I have experienced some frustration at the campaign that might be more from lack of experience with these type of games than anything. I have however experienced crashing while saving occasionally; that appears to be a known issue that I hope will be fixed soon. 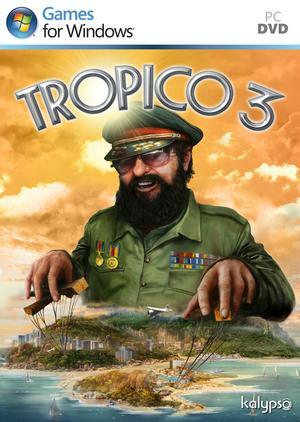 Tropico 3 is a fun city buiding/dictator sim that, for the price, will last you longer than most other games on the market. If you are new to the genre this might not be the best title to start with; at the very least, newcomers should start with the sandbox mode. For veterans there’s a lot of content and trying to balance the factions makes for interesting gameplay. As someone who lives in a cold state I’ll be spending time away from the snow at Tropico.